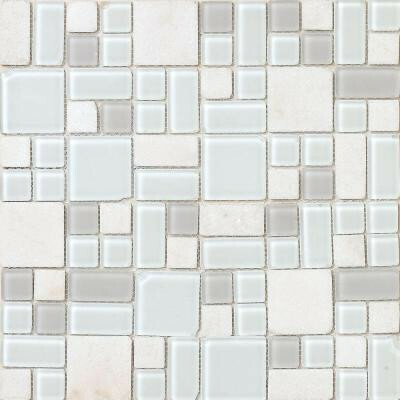 Epoch Tiles are designed to bring life to any backsplash, shower surround, or feature wall. With its mixed mediums and contemporary styling, bring together form and function, as well as art and aesthetic. Let our designs bring some art, passion, and fun into your space. You can buy this product in our internet market. We will be glad if you make the right choice. 5 square feet per order. Each order is 30 lb.